Saturday was the first anniversary of our dear friend Jóhann Jóhannsson‘s untimely passing and whilst we continue to mourn his tragic loss, we are pleased to hear that Deutsche Grammophon have announced that they will be issuing a 2-volume retrospective which includes all his major works, plus one previously unissued soundtrack album. Volume 1 comes out in April as a hardback book and 7 CD set. 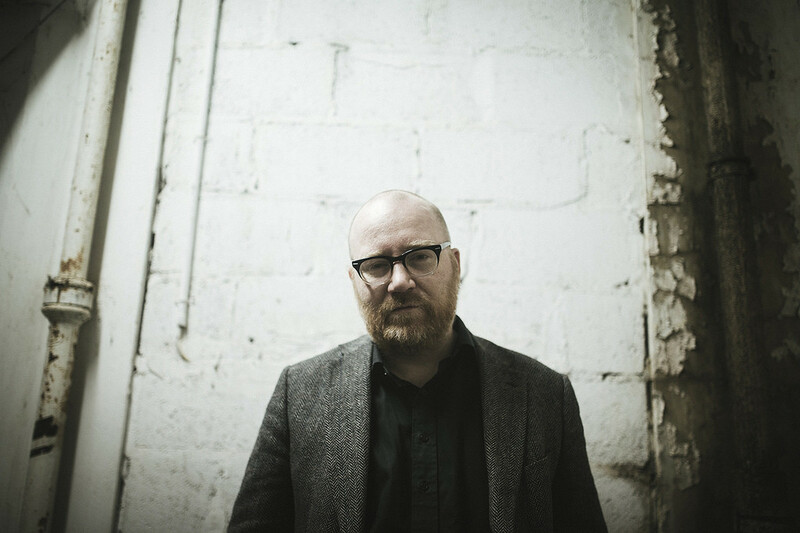 Meanwhile, blogsite 4:3 have run a piece looking at the visual world of Jóhann, including streaming his 2016 performance from Funkhaus Berlin in its entirety here.